The Cass summer show 2012-13. 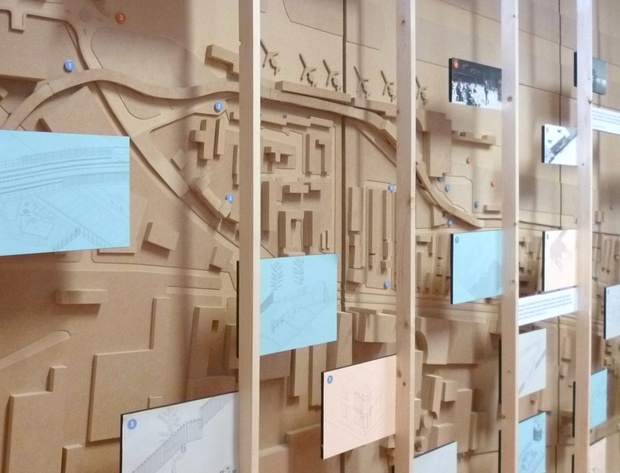 Our students in Studio 8 had studied London City Airport; first investigating its disjointed and neglected surroundings, then making design proposals for new buildings to serve the airport and the local community. The show can be seen online here.